The last worship of the year was delivered by the children. They had planned everything and presented their version of Babushka to the whole school. 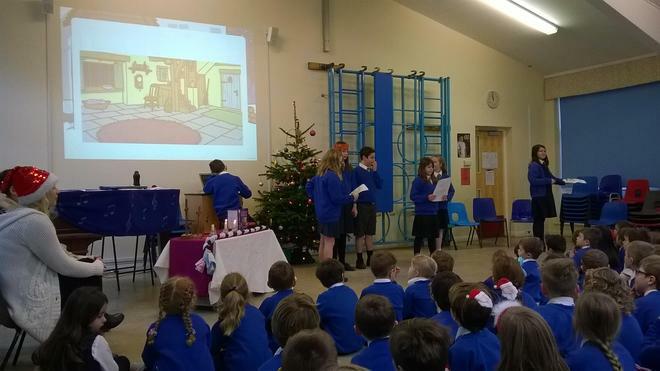 A lovely moment shared with everyone and great end to the year to see the confidence the children have shown.